Our everyday lives exert a strong "gravitational" pull. As our responsibilities grow - jobs, kids, home, yard, finances, pets, friends, family - life's gravity increases. For the adventurous family, achieving Escape Velocity requires an ever increasing effort. But it's worth it - this is what we need to remember. 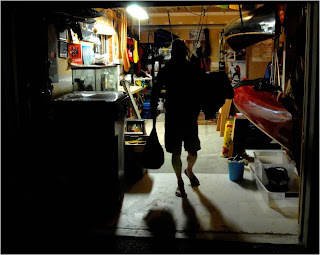 On a Friday night after the commute, supper, chores, Tae Kwon Do, and a moment of relaxation, there comes a time when boats need to be hoisted and gear packed in the car. And sometimes we wonder if we shouldn't just kick back on the couch and forget about it. Let gravity have its way, literally and figuratively. This is the moment where we must, as Po learns in Kung Fu Panda, believe. We must believe that the effort is worth the reward, and in our opinion, it always is. 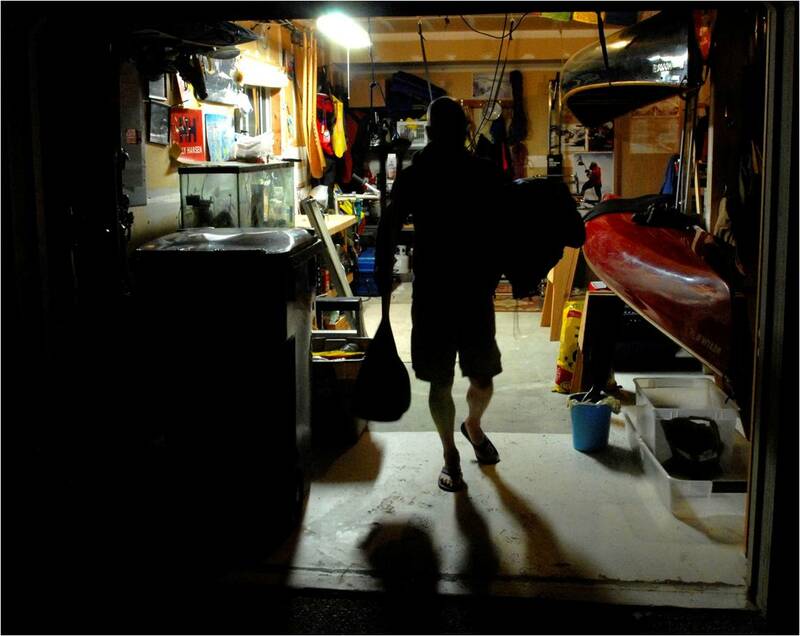 Rain or shine, getting out on the water for some family paddling (or any other outdoor activity for that matter) is always worth it. Adventure, that wonderful state of living where the outcome is unknown, has the power to ignite the human spirit and inspire all of us to be and do our best. And when adventure permeates our souls, good stuff happens.